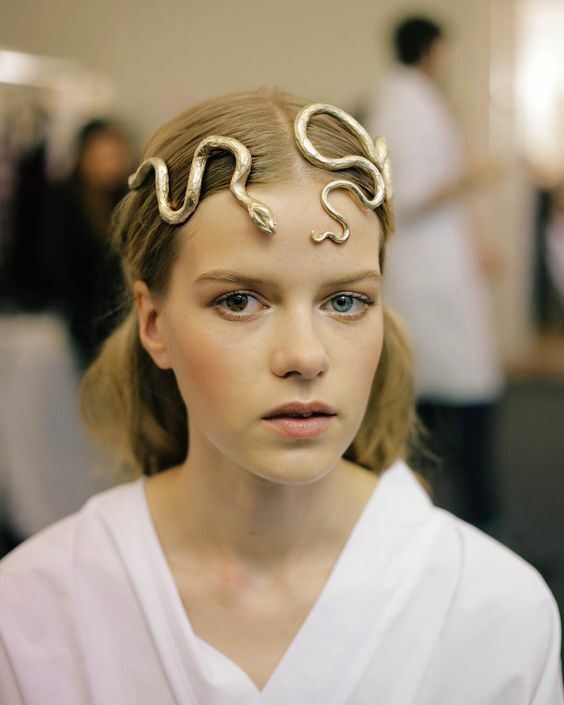 We have seen the tiaras at Saint Laurent and Dolce Gabbana so these are likely to come as no surprise. Still, because it seemed to not have picked up this Summer, I am predicting this trend's growth next Spring Summer 2017. I picked a few of my favourites although I am sure many people will take the minimal approach to it, with simple geometrical figures for example. 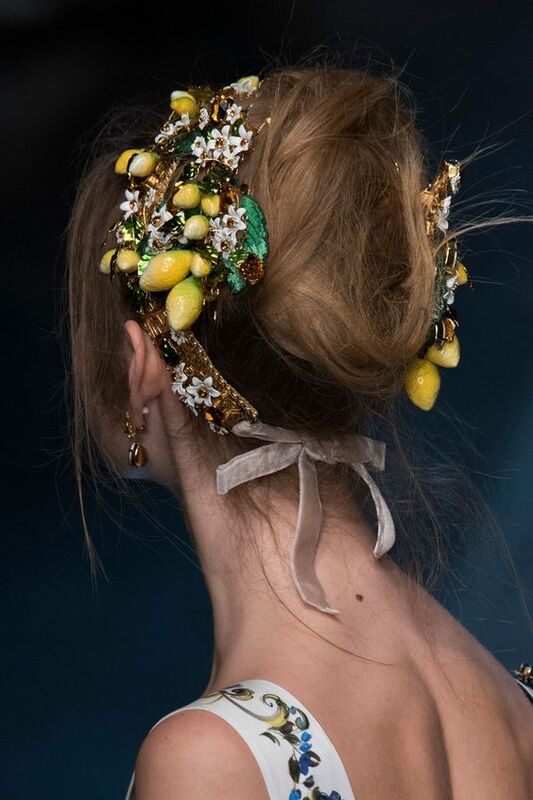 On the other side, the Dolce Gabbana vibe can be appealing to many. These will include vibrant colours and big statement pieces, headscarves are also likely to pick up even more from what we have seen this season on the streets. 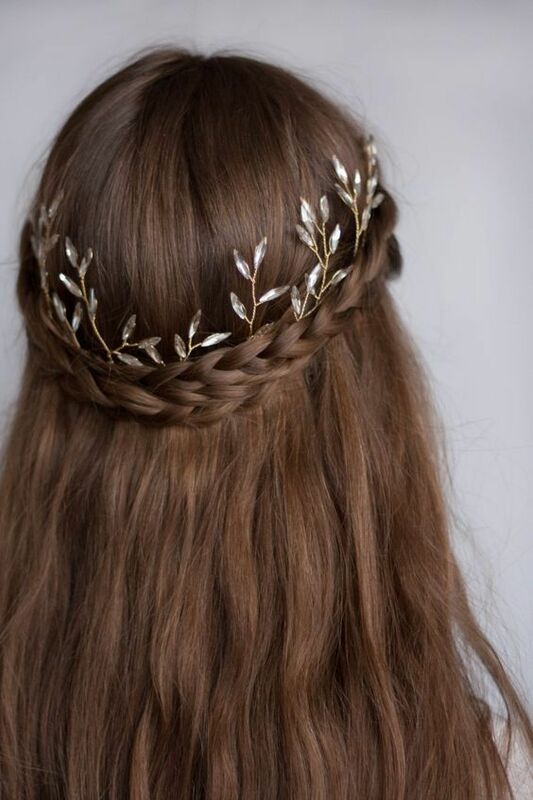 If you are more like me, the bohemian sort of romantic / greek goddess look will be hard to stay away from. Plain golden, silver, with pearls or rhinestones, there will be a huge variety to choose from. 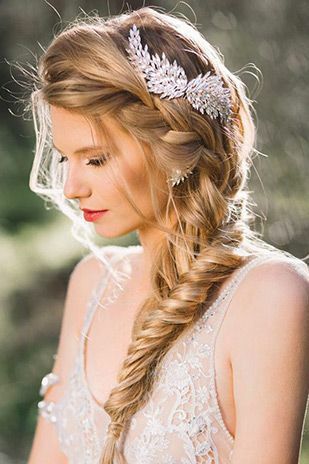 Although I am showing more tiaras here, the side statement piece is one to keep an eye on. Anyways, this is my prediction. I hope you are enjoying these. If you go back you can see that some coming up Fall Winter trends matched perfectly. Blue Velvet trend was predicted here over a year ago, as well as the Leopard Shoes and the Shirt Under. "The pink suit is now looking more appealing outside the office."